Make the most of your weekend break in Nottingham and enjoy the ultimate lie in, eat well and leave late! A weekend away with us, and you’ll never see the weekend in the same way. 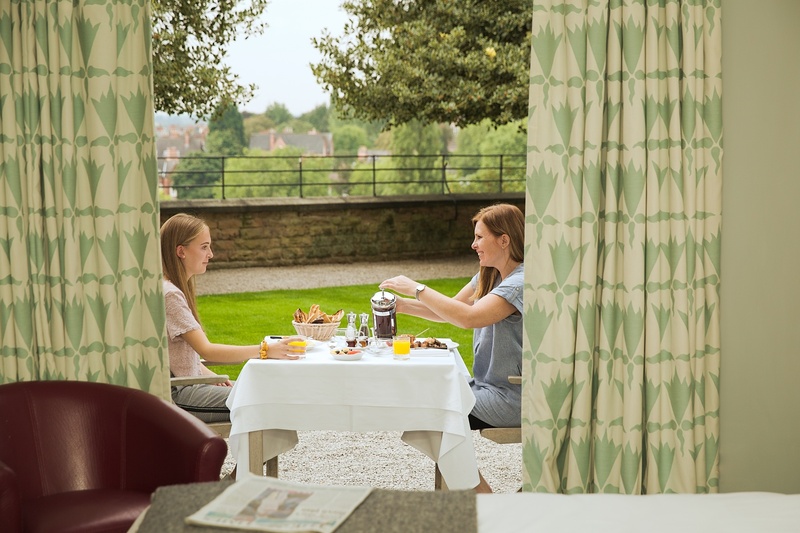 If you’re looking for a weekend break in Nottingham, you’ll receive a warm welcome with comfortable rooms, friendly staff and award-winning food at Hart’s Hotel & Restaurant. Whether you are celebrating with friends or a romantic weekend away, you’ll find us conveniently located just a short walk from the centre of Nottingham. Rates start from £169.00 per couple including English Breakfast. All rates are inclusive of VAT. Offer available Friday, Saturday and Sunday nights.